Starting with my doctoral dissertation, I investigated how visual receptive field properties are constructed in terms of neural circuitry. At that time there was a debate about whether complex properties such as stimulus size and velocity tuning were produced by specialized cell types in parallel pathways, or by convergence of multiple inputs onto a target cell population. By making partial lesions to the developing superior colliculus (SC), I could increase retinal convergence onto SC neurons and test these alternate hypotheses. This body of work demonstrated that specific spatial convergence patterns of inhibitory and excitatory connections are responsible for stimulus size tuning, whereas velocity tuning results from spatial convergence and asymmetric temporal summation. The results from the experiments discussed above also showed that compression of the retinal projection onto a partially lesioned SC led to a compensatory process that- while increasing convergence at the population level- somehow preserved single cell convergence ratios, maintaining normal receptive field sizes. Furthermore, size and velocity tuning were preserved. 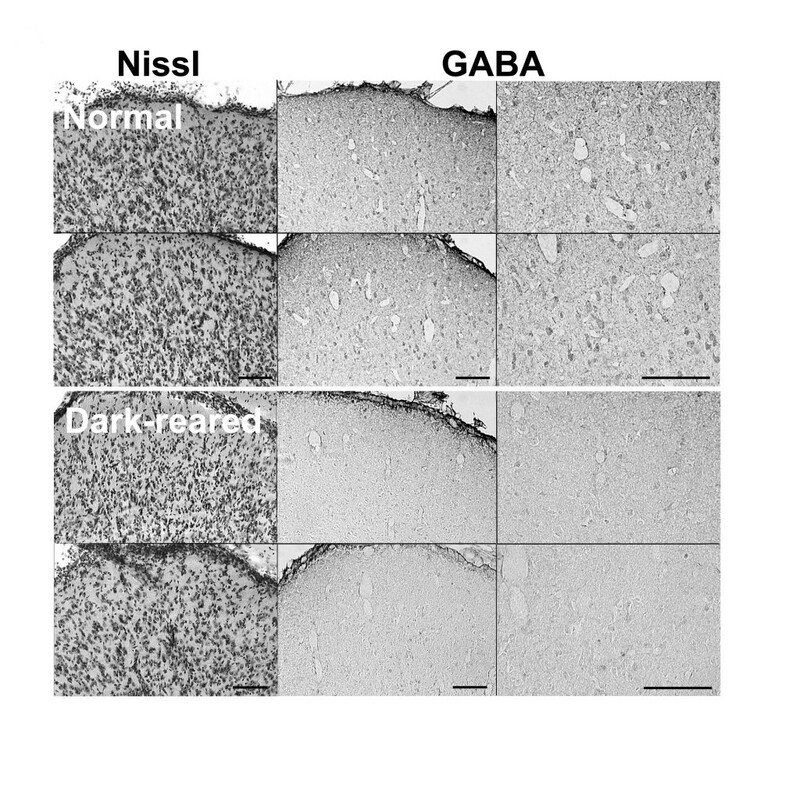 The following papers showed that this occurred by reductions in retinal axon arbor extent and by both NMDA receptor-dependent plasticity and GABAA receptor-dependent inhibitory plasticity. Decades of research on visual cortex have led to a consensus that visual experience is necessary for normal development of visual pathways. We expected the same finding in superior colliculus, but instead found that refinement of visual projections to SC occurred normally under dark rearing conditions. Surprisingly, vision is necessary only for adult maintenance of refined receptive fields, not only in SC but also in visual cortex. 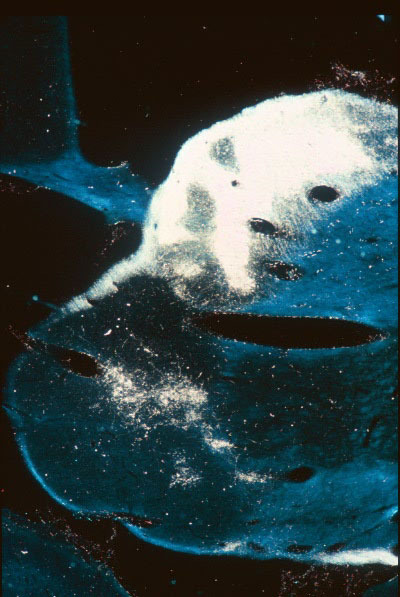 A brief exposure to light during the second postnatal month protects against receptive field enlargement for the life of the animal. 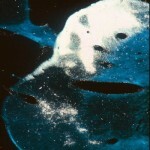 No amount of light exposure after this critical period will be able to reverse the detrimental loss of refinement. 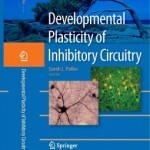 Plasticity in adulthood, whether adaptive or maladaptive, is increasingly being acknowledged, although the threshold and extent of plasticity is higher in young animals. We are continuing this project with funding from NSF. Beginning from my postdoctoral training, I studied cross-modal plasticity of sensory pathways in ferrets. Damage to the dorsal midbrain deafferents inferior colliculus and eliminates SC as a retinal target structure. As a result, retinal axons develop new projections to the auditory thalamus (MGN), thus carrying visual activity patterns to auditory cortex. Our work in the Sur lab demonstrated that auditory cortical neurons receiving visual input via auditory thalamus could support retinotopy, visual response properties, and visual perception. In my own lab, I asked how auditory function would be impacted by the ectopic visual inputs. 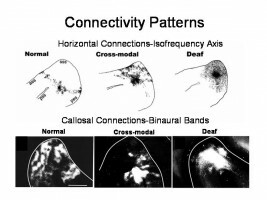 Surprisingly we found that although auditory responses were still present in the bimodally-innervated auditory cortex, many bisensory neurons were created, intracortical and horizontal connectivity were severely altered, and the tonotopic organization was absent. 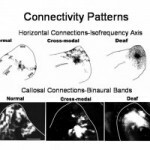 Early deafened animals also had profound connectivity disturbances and a loss of modular organization as adults. 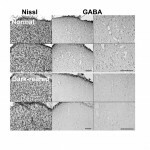 This work suggests that damage to the auditory pathway can lead to maladaptive plasticity at the primary auditory cortical level that could interfere with the success of cochlear implants or other rehabilitative measures. A common theme began to emerge across my various studies of sensory system plasticity. 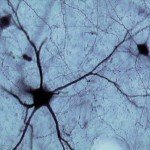 In each case, plasticity of GABAergic synapses was a major component of the underlying mechanism. Sensory deprivation led to a loss of inhibitory tone that resulted in expansion of receptive fields but also a maintenance of velocity tuning. Cross-modal plasticity resulted in a complex rewiring of inhibitory inputs to support 2-dimensional visual representations. 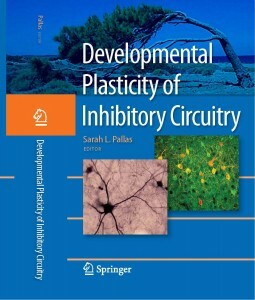 The concept of use-dependent plasticity of inhibitory synapses was understudied and relatively novel, which led me to organize a colloquium and then an edited book on mechanisms of inhibitory plasticity. Inhibitory synaptic plasticity is now accepted as a major contributor to postnatal alterations in sensory circuits. 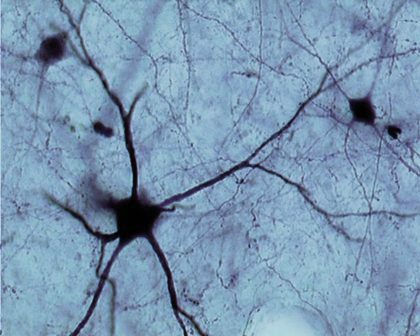 Data produced in the Pallas lab may be useful to researchers in the fields of developmental and visual neuroscience. After publication we are willing to share any of the data used to generate our manuscripts. We ask only that the PI(s) and other authors involved in generating the data receive proper attribution. We will evaluate requests for data by researchers who satisfy the criteria set out by NSF in the Grant Proposal Guide Chapter I Section E for qualified scientists, engineers, and educators. In the case of graduate students requesting access, sponsorship by a faculty member meeting the guidelines for eligibility to submit proposals will be required. Intellectual property rights are set by Georgia State University Policy No. GSU: 4.00.08. Data will be embargoed only until publication, unless the University requests a delay in public dissemination if necessary to permit the University to secure protection for Intellectual Property disclosed to it by the PI.